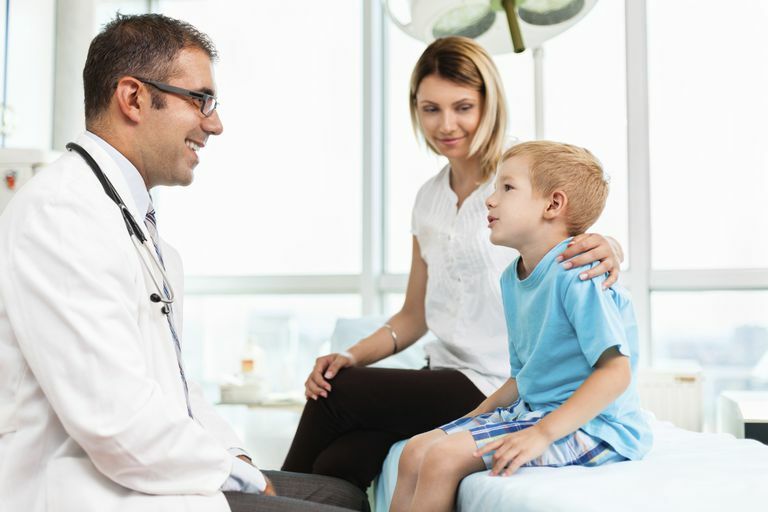 When choosing a doctor to take care of your child, it is more important to find a doctor that you trust and like, instead of going to them simply because they are a pediatrician or a GP. In general, the big benefit of choosing a Family Practioner is that they are able to take care of your whole family. So if both you and your child are sick, you can go to the doctor together. A Family Practioner may also be more in tune with what is going on in your family and how it is affecting your child's health. This may help, for example, if your child begins having a lot of tantrums or having problems at school and he knows that you have been having health problems, then he may link the two things together. A good Pediatrician would ask about and hopefully also recognize that link though. A Family Practice doctor also learns to take care of adults and pregnant women during their training and may have just six months of Pediatric training. And since kids aren't just small adults, the Family Practice doctor has to keep up with latest advances in Pediatric and Adult Medicine. Still, your choice should come down to the individual doctor and not what sort of residency program they went to. I'm sure that everyone has a story or an example of both good and bad pediatricians and Family Practice doctors. I would recommend that if you choose a Family Practice doctor to take care of your children, then find one that sees a lot of kids. If you see one that only takes care of 1 or 2 Pediatric patients a day, then they may not have very much experience taking care of children. And make sure that there is always a doctor available after-hours that takes care of children. If they share call with an Internal Medicine doctor, then they may not take care of Pediatric patients when your own doctor is not available. If choosing a Family doctor, also make sure that they have all of the vaccines in the latest immunization schedule.